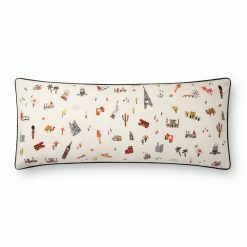 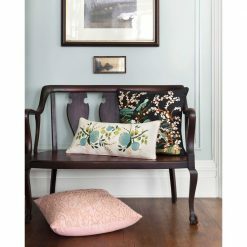 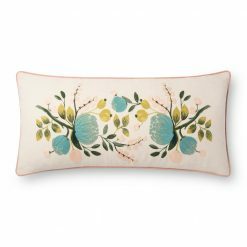 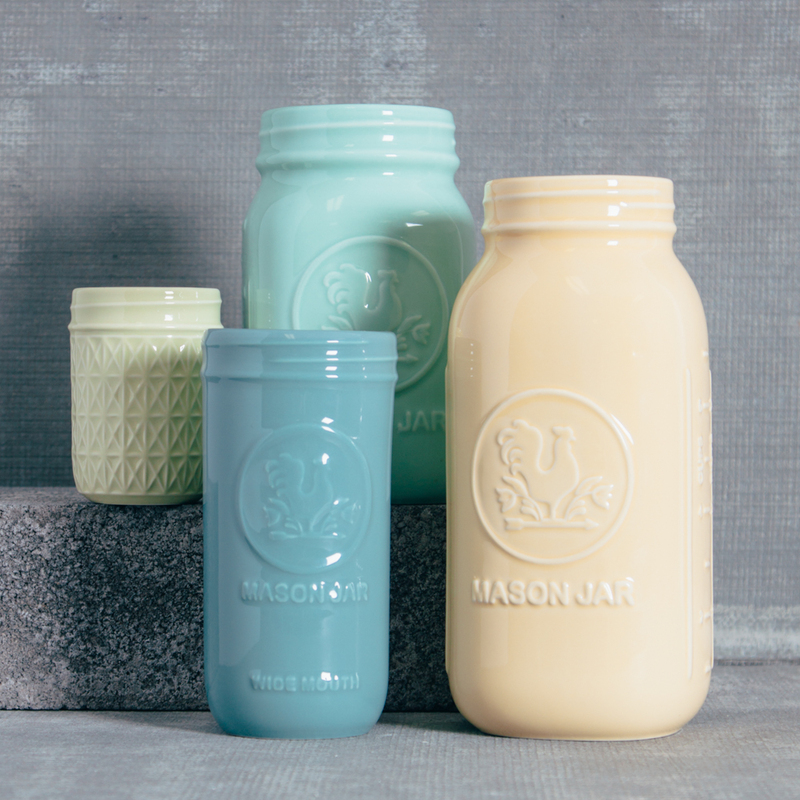 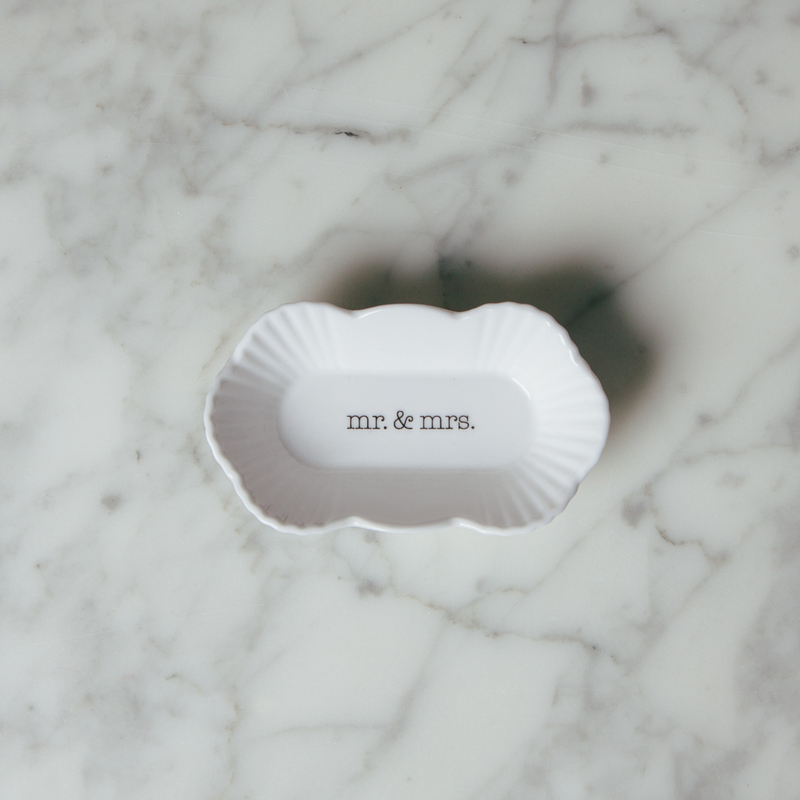 Inspired by European pastry wrappers, these sentimental dishes evoke every day sweetness and love. 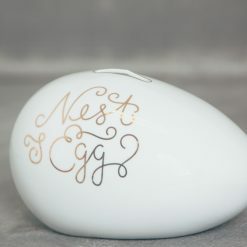 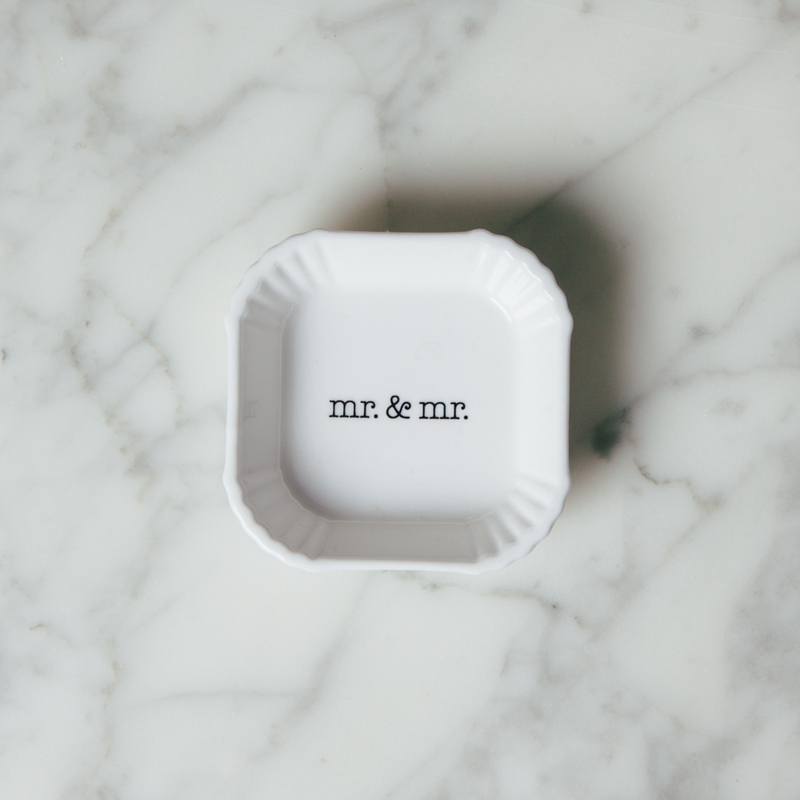 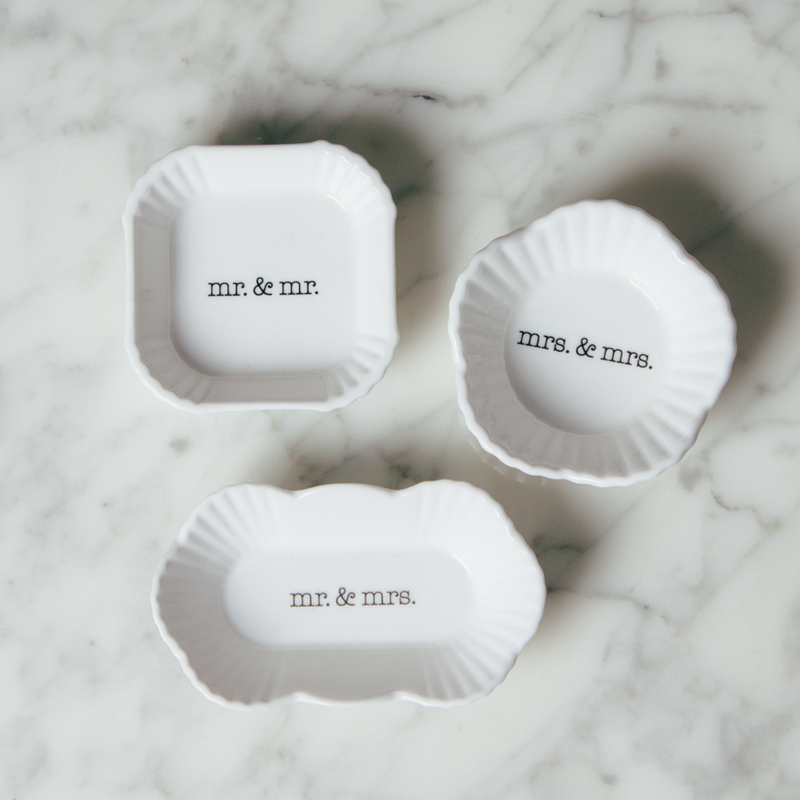 Delivering a romantic touch to a table or vanity, these white porcelain dishes features beautiful ridged edges and black lettering detail. 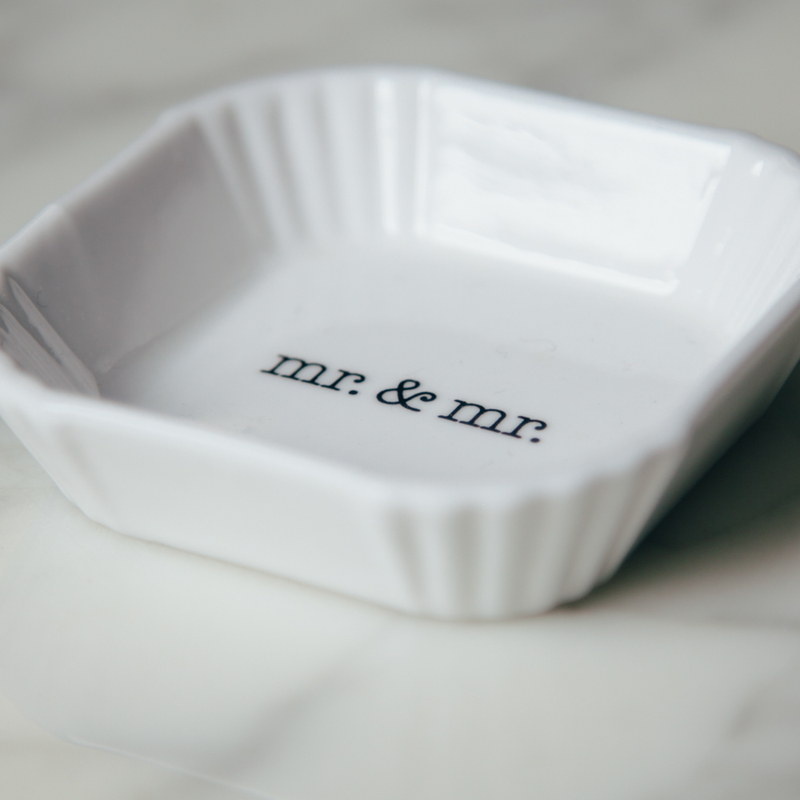 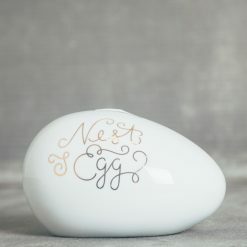 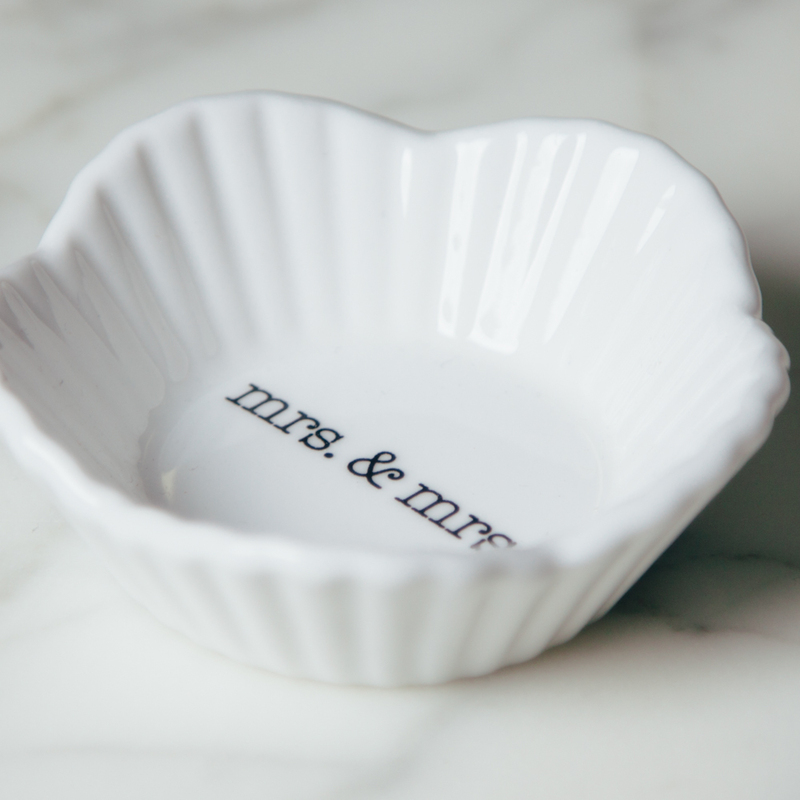 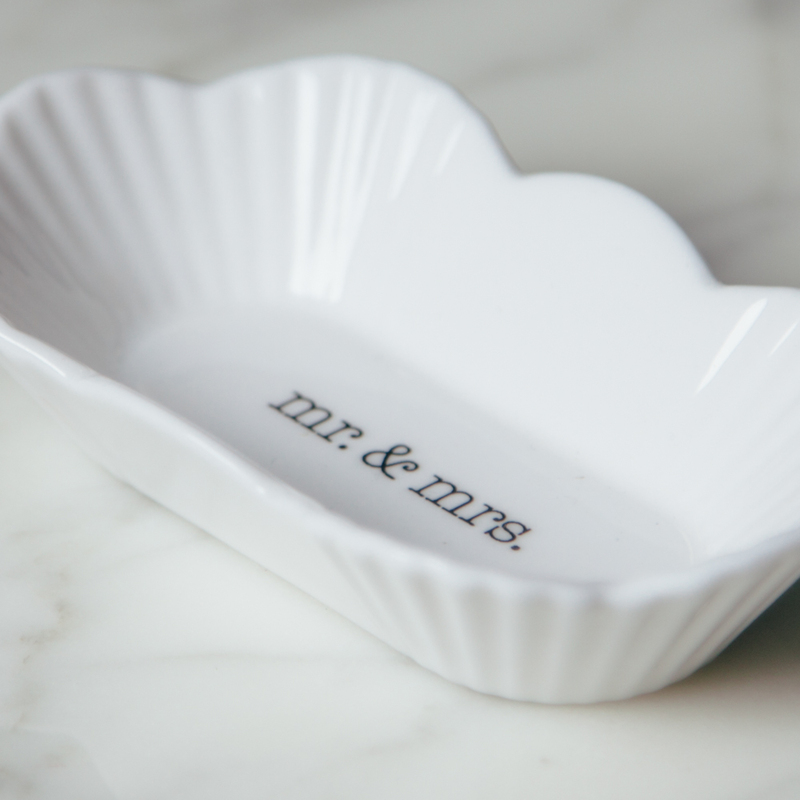 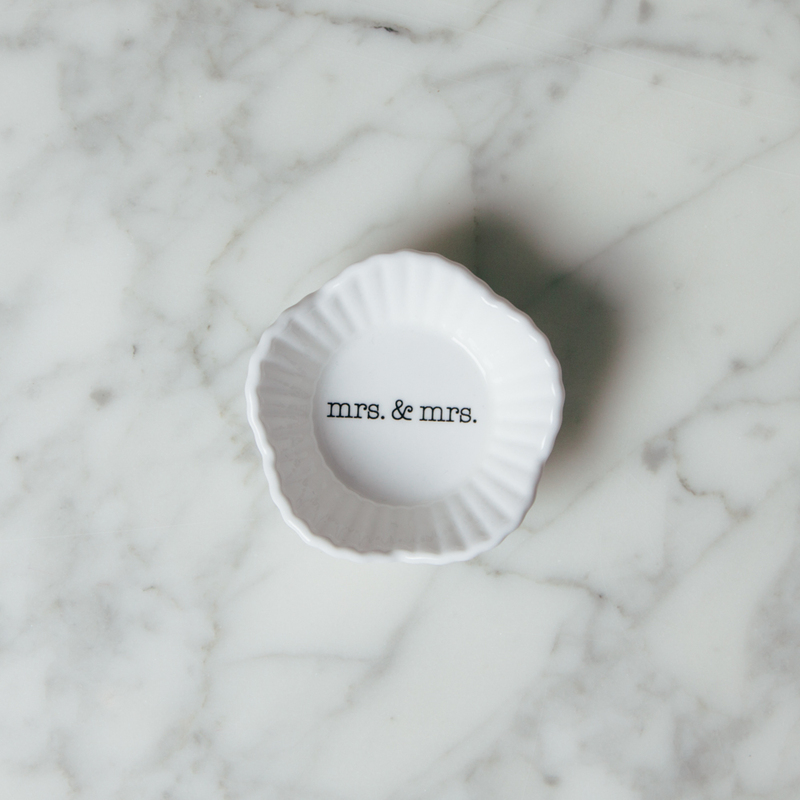 Available in Mr & Mrs, Mr & Mr, and Mrs & Mrs, they are perfect for every wedding!